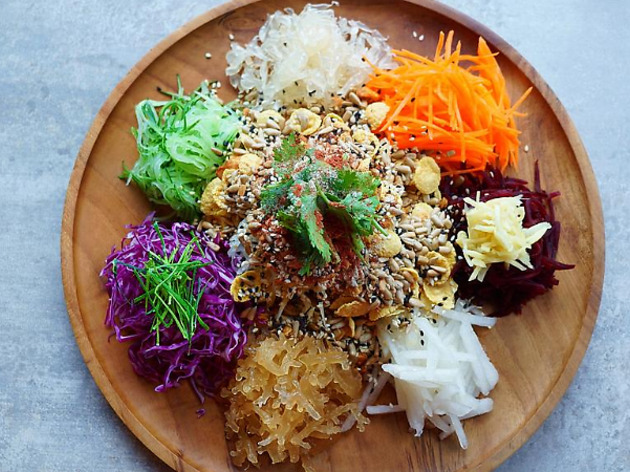 Celebrate Chinese New Year without worrying about your waistline expanding too much as The Good Co. have crafted a healthier version of the traditional yee sang. 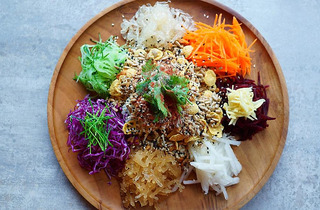 Replacing the standard ingredients, theirs consist of sea bird's nest, organic cornflakes, their own granolas, pomelo, purple cabbage, pear, beetroot, young papaya and more.They're available in regular and large sizes. Limited quantities are available in store, so be sure to order ahead of time on their website to not miss out. The Good Co also provide free delivery for orders over RM80.